The first time I tasted Miyan Kuka, it jumped straight up to my top 5 favourite Nigerian soups. Never mind the look of this soup, it tastes so good. If you love Ogbono Soup, you will love Miya Kuka even more. I honestly do not know how to describe the taste of this soup. If you can get hold of kuka powder, please try this soup. 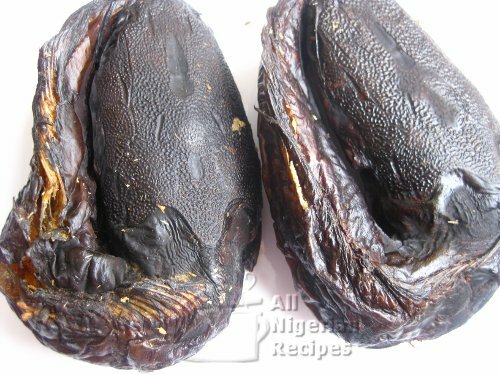 The quantity of Miyan Kuka soup that the following quantities of ingredients will give you depends on the consistency you like for your soups. As you cook the soup, add water to bring it to the consistency you like. Some people like is quite watery, I like it moderately thick. 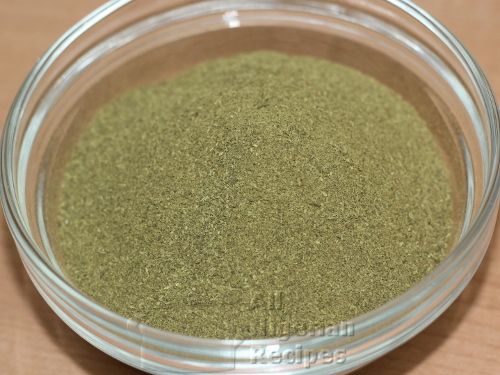 Kuka powder is dry baobab leaves that has been ground into powder. 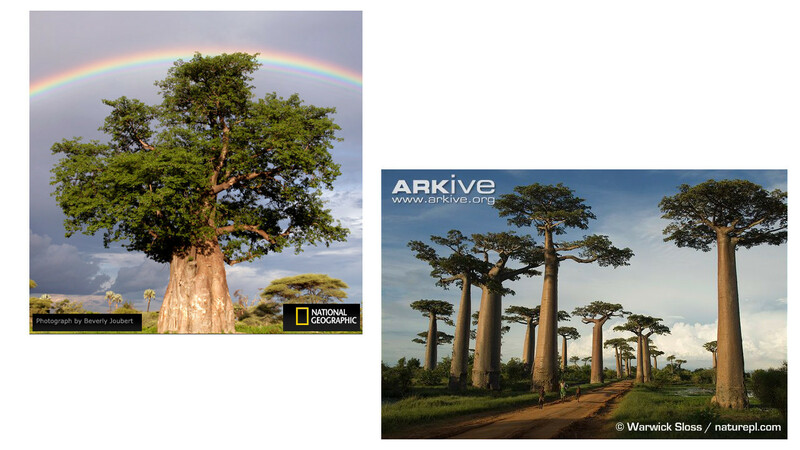 Click here to see baobab trees. Miyan Kuka needs to be seasoned very well so add your favourite seasoning (beef flavour) and use the juicest parts of beef. I used cow ribs for this reason. You can also use tozo (beef with marbling). 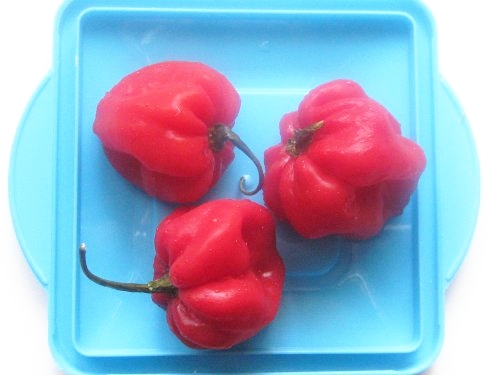 The quantities and varieties of meat and fish to add to your Nigerian soups is entirely up to you. The only meat we don't normally use for Nigerian soups is chicken. Goat meat, Beef, Lamb etc go well with Nigerian soups. 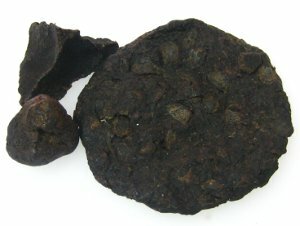 In some parts of Northern Nigeria, groundnut (peanut) oil instead of palm oil is added to Miyan Kuka. As an Igbo gal, 😉 I don't think I would enjoy this soup without palm oil. Prior to adding palm oil, the soup was not delicious, it did not have a nice aroma and the colour was not appetizing. As soon as I added palm oil, all that changed. You may consider adding palm oil if trying this soup for the first time. You will love it! With most Nigerian recipes, especially Nigerian soups recipes, we go freestyle when it comes to the quantities of ingredients. 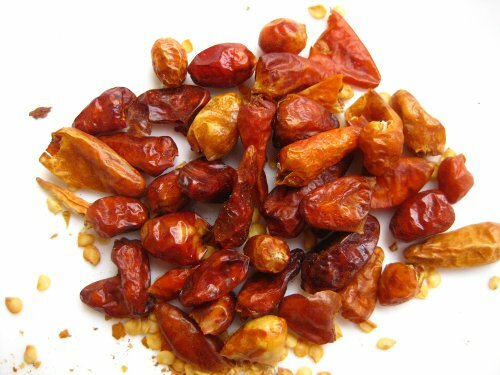 The quantities of all the ingredients listed above can be adjusted to your taste. Palm oil is essential to this soup. Once you add palm oil, you will notice a delicious change in the aroma of this soup. Kuka powder is dark so you will only notice a slight change in the colour of the soup when you add palm oil. 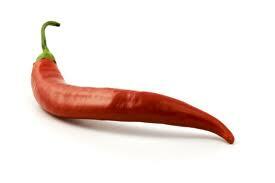 You can use cayenne pepper (fresh or dry) or Scotch bonnet peppers instead of habanero peppers. Soak the dry cat fish in some cool or lukewarm water. When soft, clean thoroughly and debone. Grind the crayfish and ogiri okpei with a spice/coffee grinder. Grind or pound the pepper. Cut the onion into big chunks. I use chunks of onion when I want the flavour of onion but not pieces of onion in what I am cooking. Boil some water and set aside, you may need it. Cook the cow ribs with the seasoning cubes and onion. When the meat is done, turn off the heat, remove the chunks of onion then take out the meat from the beef stock. Add the kuka powder, spreading over the meat stock as you add. Then stir very well with a slotted spoon to ensure that you get a smooth mix without lumps. Add the pepper, crayfish and dawa dawa blend and palm oil. Stir very well. Cover and cook for 5 minutes on medium heat, stirring it from time to time. Kuka is very much like ogbono hence sticks to the bottom of the pot if not stirred often. After 5 minutes, add the cooked beef and some salt if necessary. Stir very well. Cover and once it boils again, it is done! 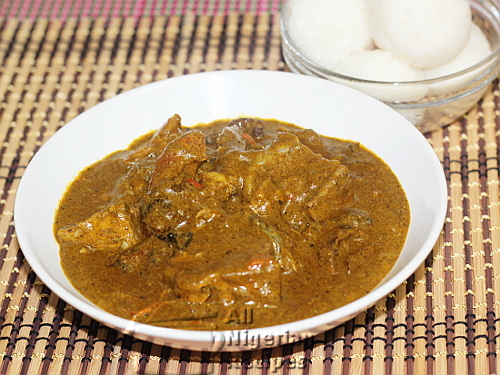 Miyan Kuka is best served with Tuwo Shinkafa. In the absence of that, serve with any other Nigerian Fufu meal.